AgroPlatform is the first digital solution for agricultural companies ensuring a fair, innovative and effective approach to grain trade. AgroPlatfroma offers a unique solution not only in the Baltics but throughout Europe, opening wide opportunities for the agricultural sector to take up a new dimension of development. The grain buyer can buy, and the farmer can sell his own grains by placing purchase or sale ads, according to the independently drawn sale/purchase specifications. Both the grain buyers and the farmers can bid once (bid) the advertised price in their preferred direction, which the other party can approve or reject. As is known, the grain prices in the world, including in Latvia, are determined by the worlds stock exchanges, whose published price indices are used for pricing the grain transactions. 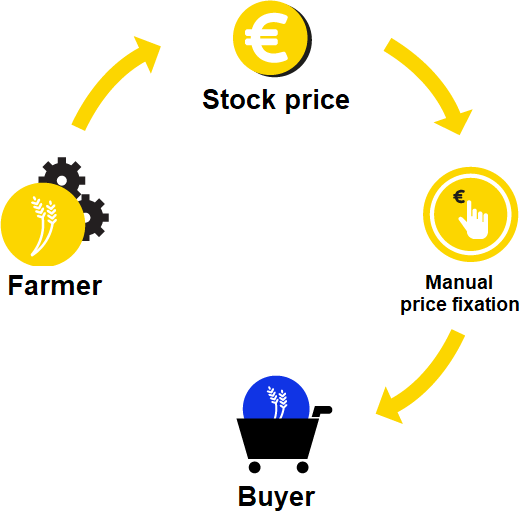 AgroPlatform is a connection not only between farmers and grain buyers, but also a connection to the stock exchange. 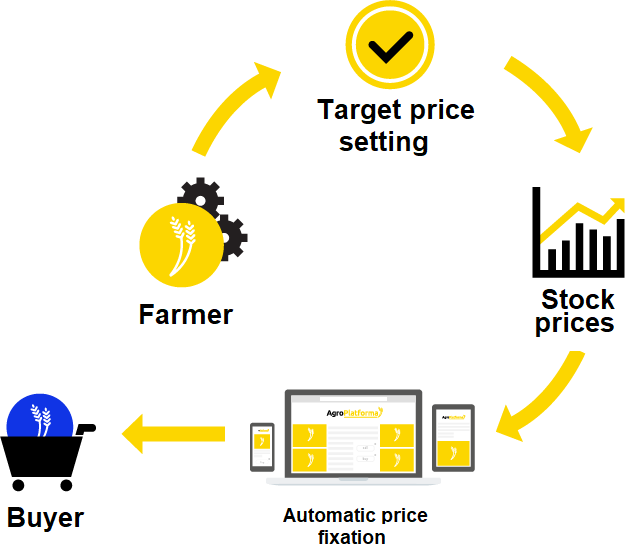 Grain buyers receive convenient price fixing, browsing and summary of information to manage effectively their transactions in other financial instruments, while the farmer can do the price fixing both manually and automatically. 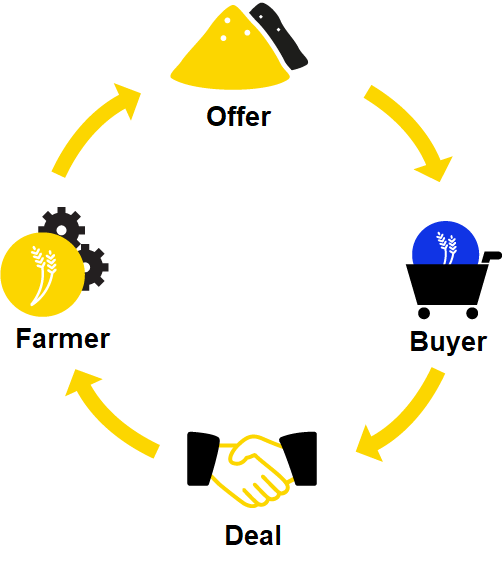 By placing an advertisement on AgroPlatform about purchase or sale of grain, all AgroPlatform users are addressed simultaneously. The user is immediately informed about activities in his profile, for example, about a new quote, conclusion of a new sale contract, price fixing, etc. As you know, the Internet is available all over Latvia! Good luck in your deals! We value your success and achievements.